Products - Rindler & Reddy Dermatology, P.C. We carry select products from the following companies. Vaniply ointment (2.5 oz) - A gentle ointment that forms a protective film, to retain moisture and improve healing. Vanicream (4 oz) - A long-lasting moisturizing cream that is easy to spread and non-comedogenic. Vanicream Lite (2 oz) - A non-greasy, quickly absorbed lotion, great for acne-prone skin. Vanicream HC - A cream with 1% hydrocortisone, for temporary relief from itching, and to calm inflammation. Vanicream Z-Bar - A cleansing bar with 2% pyrithione zinc, to reduce yeast and relieve itching, redness and flaking. ​EpiCe​ram-L™ Lip Care contains 3 essential lipids – ceramides, free fatty acids and cholesterol in an all natural, steroid-free, paraben-free, fragrance-free, and color-free formulation. Clear SPF 46 - With niacinamide, ideal for skin prone to acne, rosacea and discoloration. Available with and without tint. Physical SPF 41 - For extra sensitive and post-procedure skin, lightly tinted. Pure SPF 47 - For face and body, great for children and adults. Daily SPF 40 - With Hyaluronic Acid, to moisturize skin and diminish fine lines. Available as tinted and non-tinted lotions. 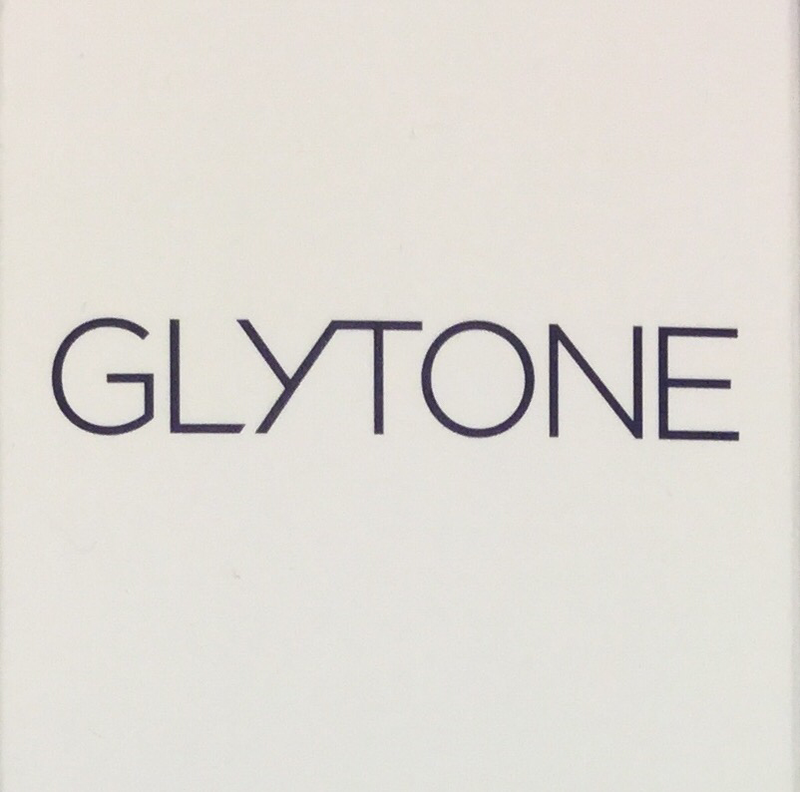 ​Glytone mild cleansing gel - A gentle cleanser with glycolic acid. It can improve acne and smooth rough or bumpy skin. Chemical peels - We provide Glytone glycolic and salicylic acid peels in our office. These can treat acne, and are also helpful for mild scarring, roughness and other skin concerns. We perform Rejuvenize peels (from SkinMedica) in our office. The Rejuvenize peel is designed for treatment of moderate to severe skin imperfections. It lightens brown spots, smooths rough skin, and improves the appearance of fine lines and wrinkles.